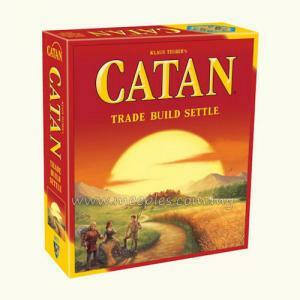 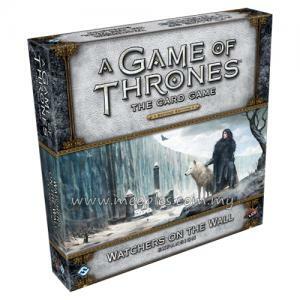 Ancient evil awakens in the lands beyond the Wall. 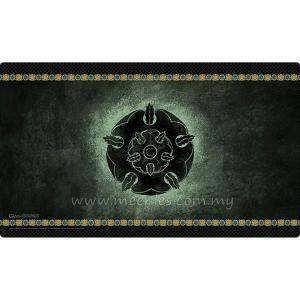 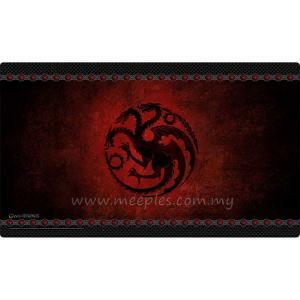 The last Targaryens bind their future to the Dothraki lord, Khal Drogo. 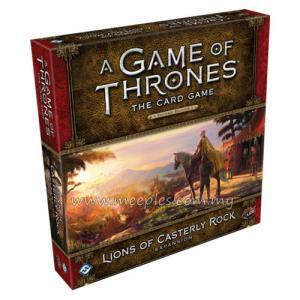 From the heights of the Eyrie in the east to the heart of Casterly Rock in the west, the Great Houses of Westeros plot to increase their own power. Now, you can continue to follow the events of A Game of Thrones in The Road to Winterfell, the 2nd Chapter Pack in the Westeros cycle! 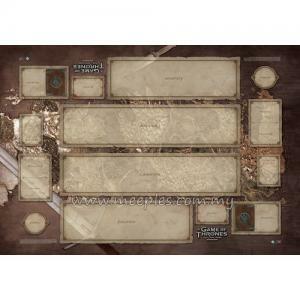 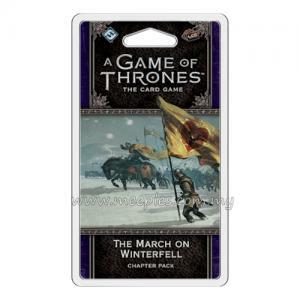 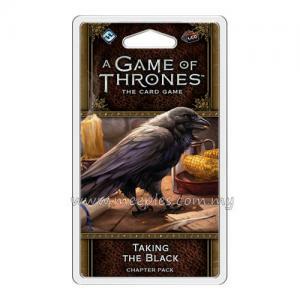 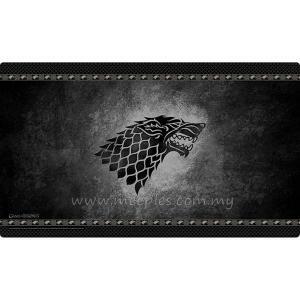 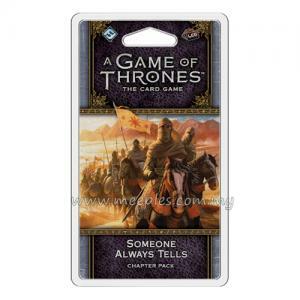 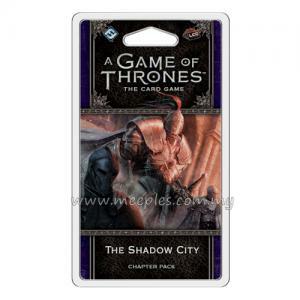 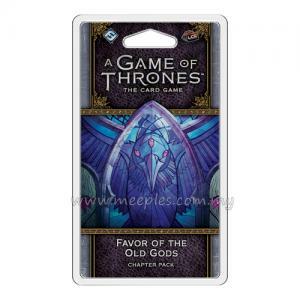 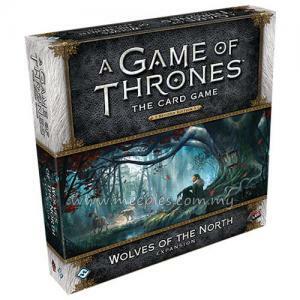 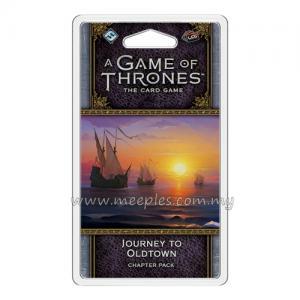 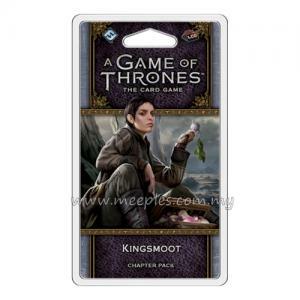 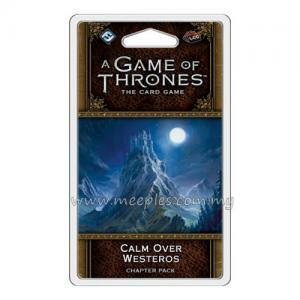 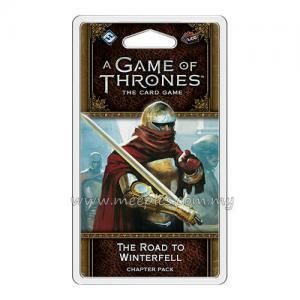 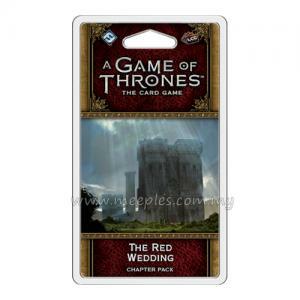 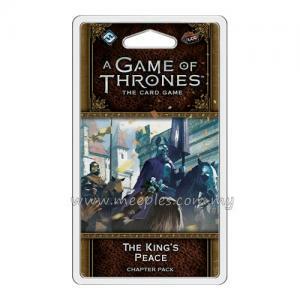 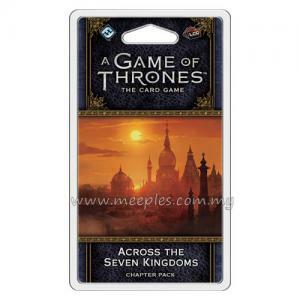 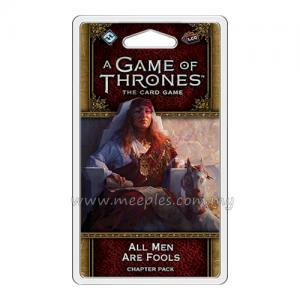 Like the other packs in this cycle, The Road to Winterfell is filled with iconic characters and locations from the first book in A Song of Ice and Fire. 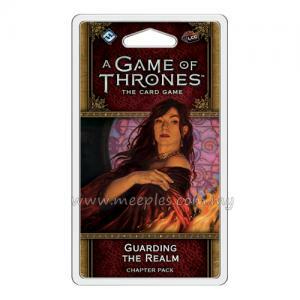 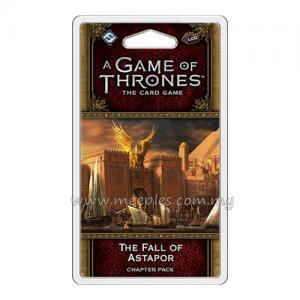 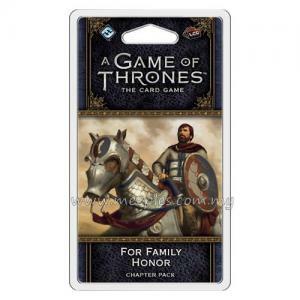 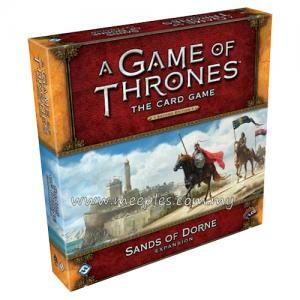 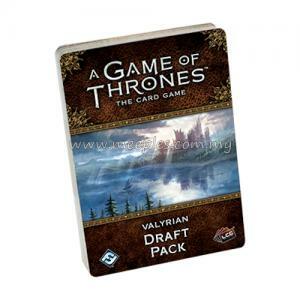 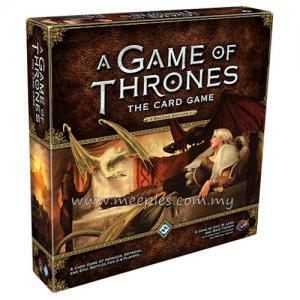 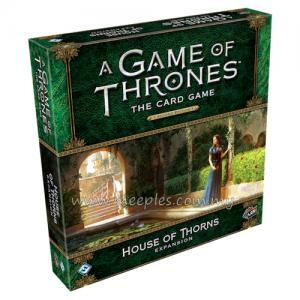 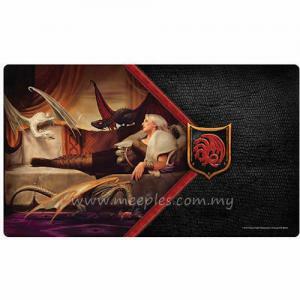 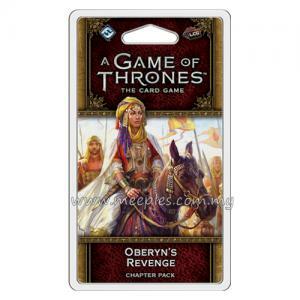 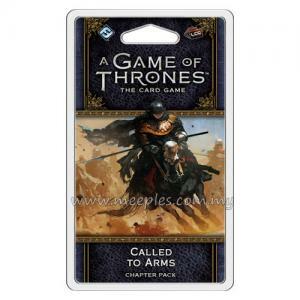 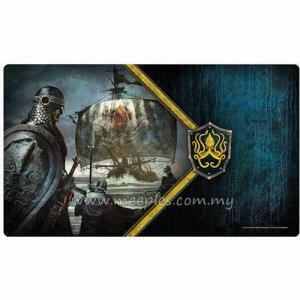 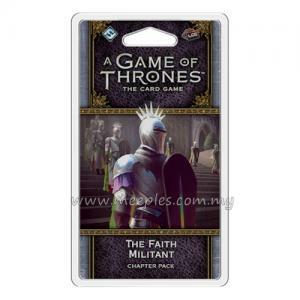 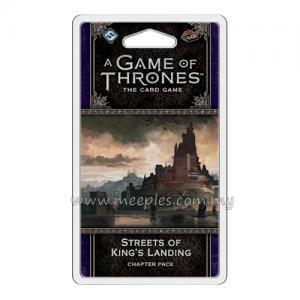 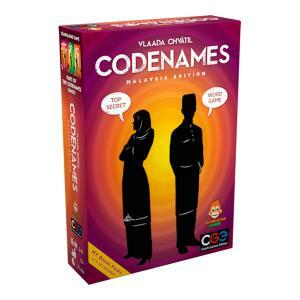 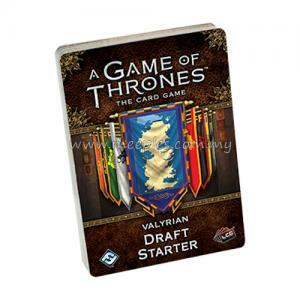 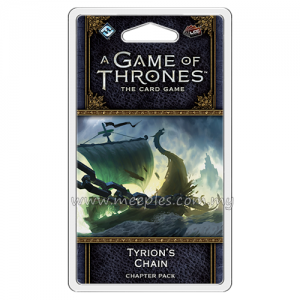 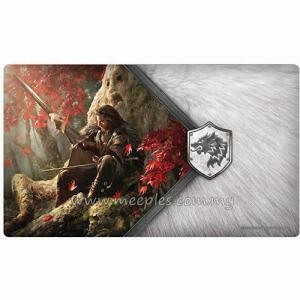 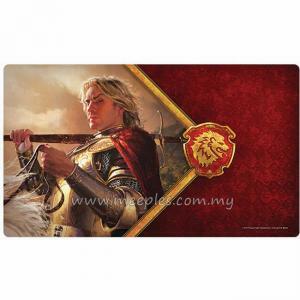 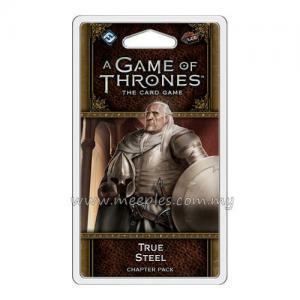 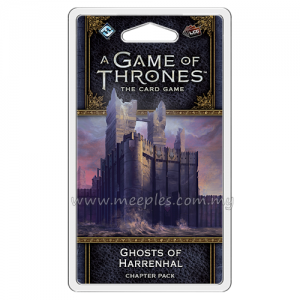 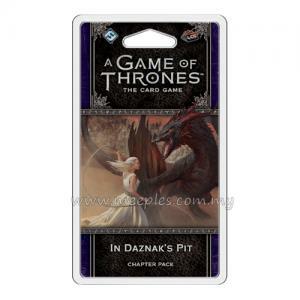 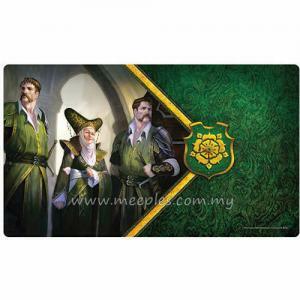 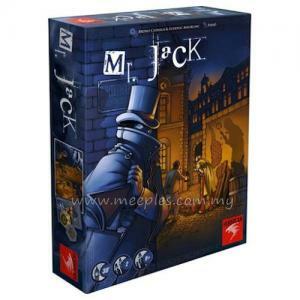 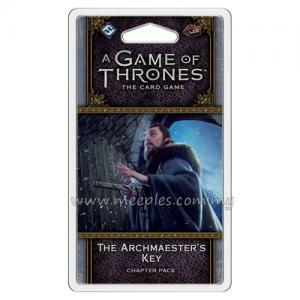 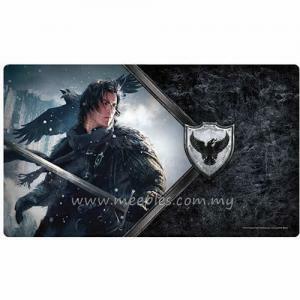 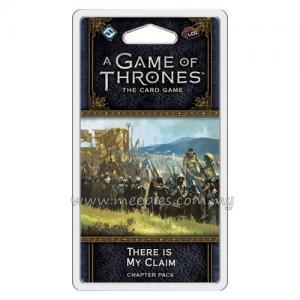 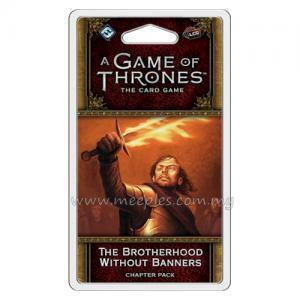 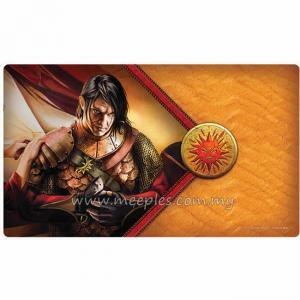 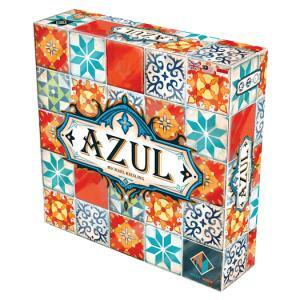 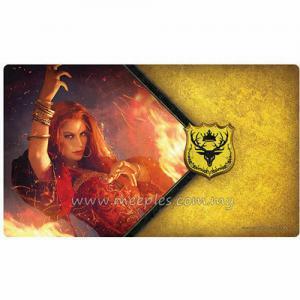 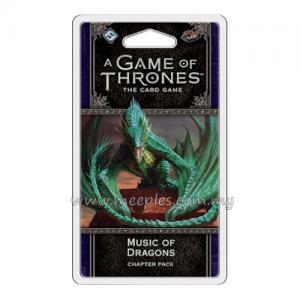 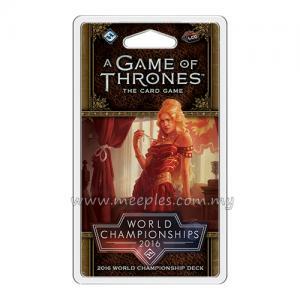 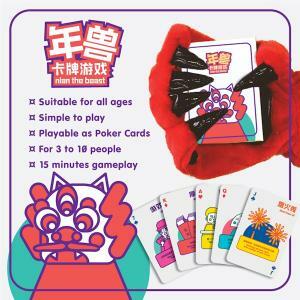 Here, you’ll meet iconic characters like Rakharo and Syrio Forel, and you’ll find a Targaryen attachment so powerful, it’s limited to one copy per deck! 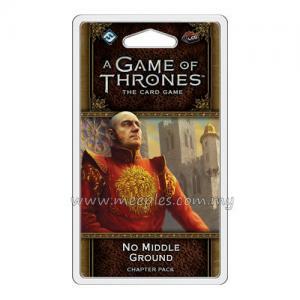 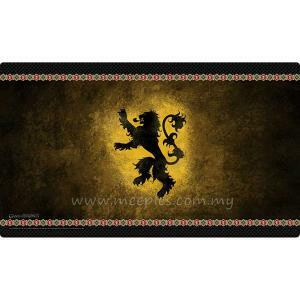 The Road to Winterfell also quickly expands the number of available plots with two new neutral plots and one plot loyal to House Lannister.